Reid's Double-dipped chocolate pecans, as good as it gets. Size Choose Size - 16 oz. 24 oz. 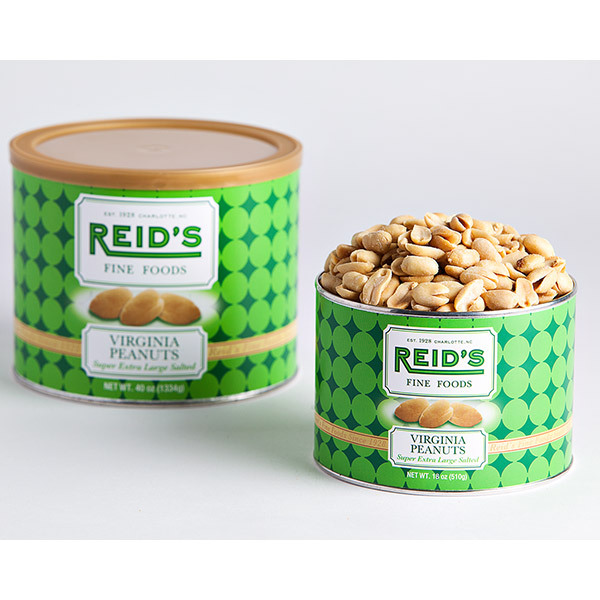 Reid's Chocolate Covered Pecans is a best-seller! Roasted pecan halves that are double coated with milk chocolate for a deliciously superb treat!